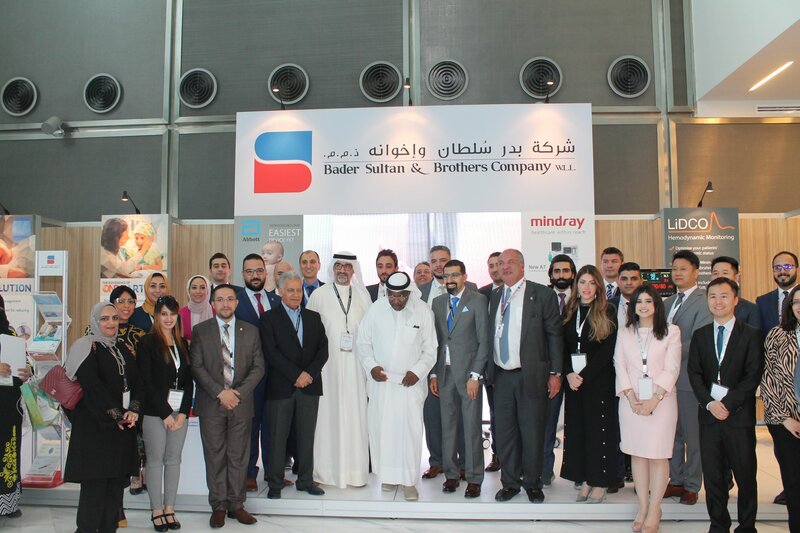 Crititek – Bader Sultan & Brothers Company W.L.L. 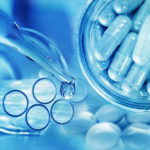 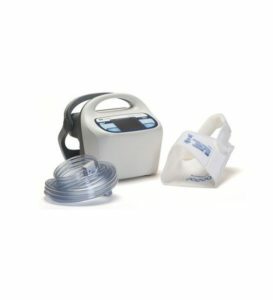 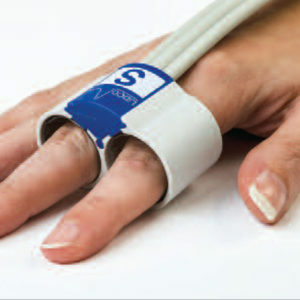 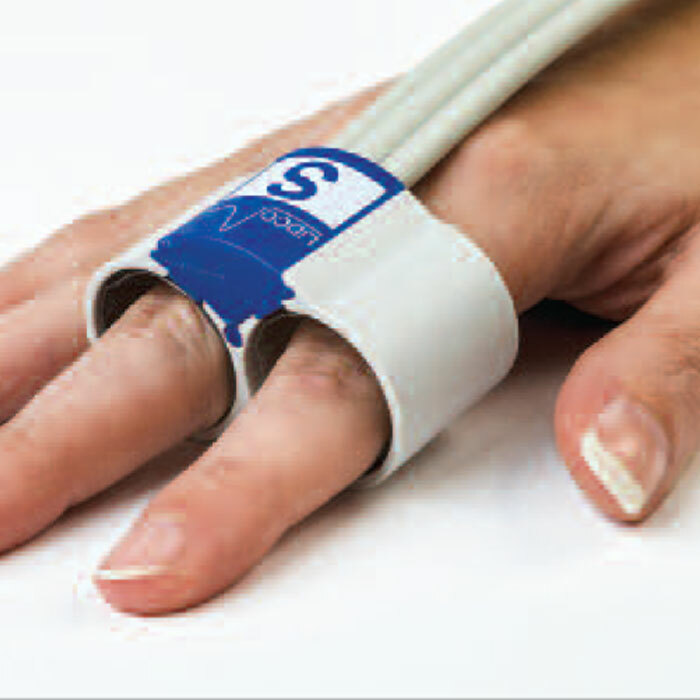 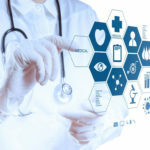 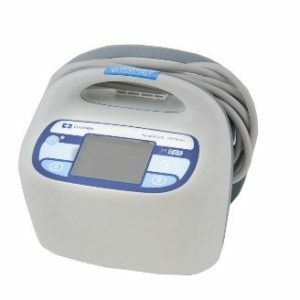 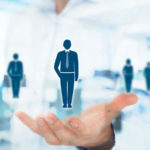 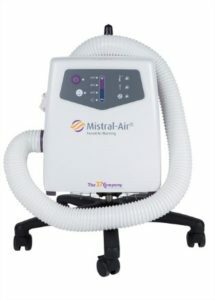 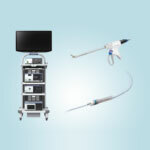 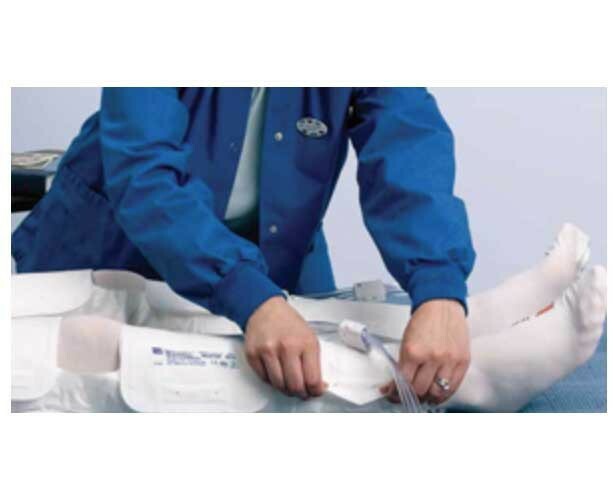 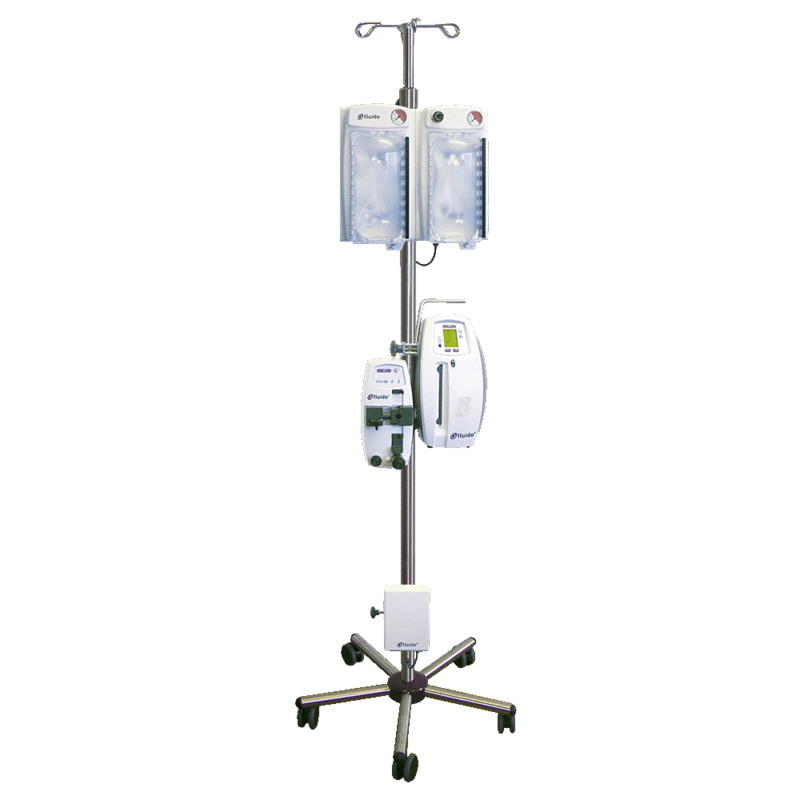 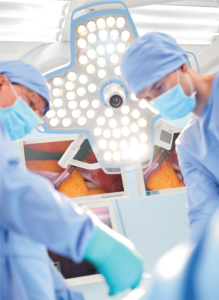 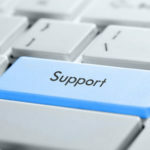 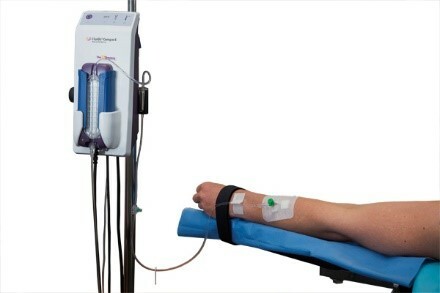 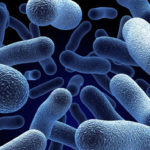 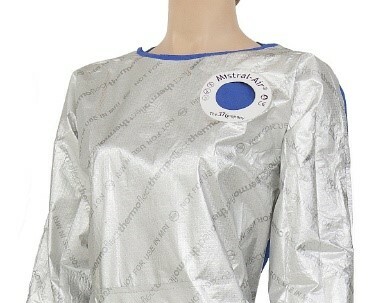 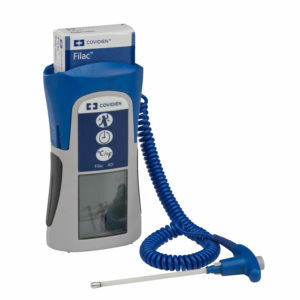 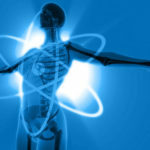 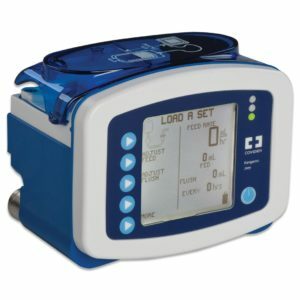 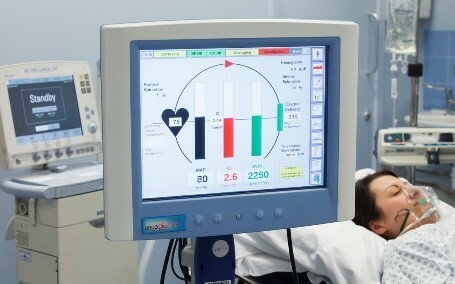 The role of CritiTek unit appears clearly in the most critical departments and specialties in the medical field, where patient’s life is on the line, the quality of medical devices and even the small but crucial disposable items equal life, when the dedicated and professional treatment is seriously needed for patients’ safety. 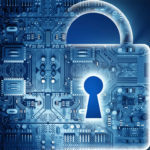 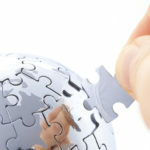 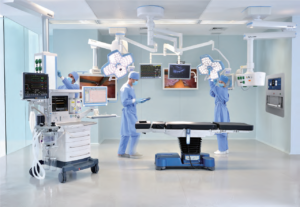 Our product portfolio includes the most innovative state-of-the art technologies from a wide spectrum of distinguished international companies. 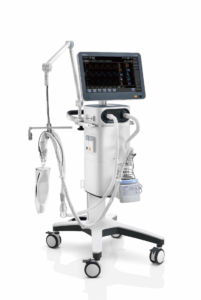 Today, The Critical Care unit offers solutions for patient hemodynamic monitoring, Deep Vein Thrombosis Prophylaxis and patient temperature management. 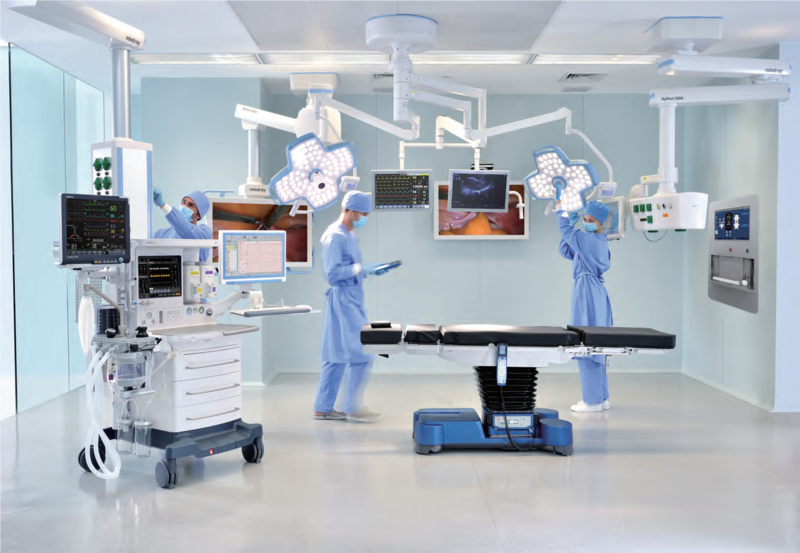 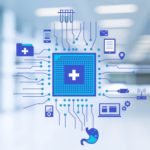 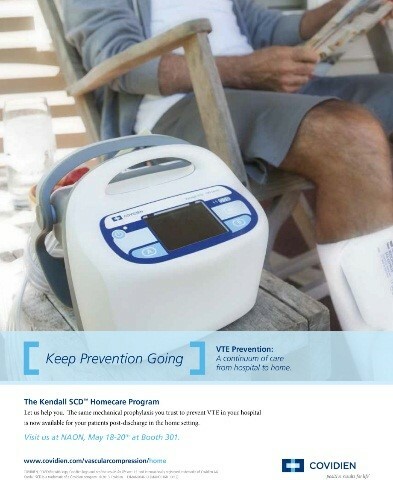 Our trusted technologies from Cardinal Health deliver performance and inspire confidence through a comprehensive approach that takes every element of a patient’s health into careful consideration. Cardinal Health KangarooTM nutritional delivery portfolio offers a safe, innovative and complete solution of products that support pediatric and adult enteral feeding needs from the hospital to the home. 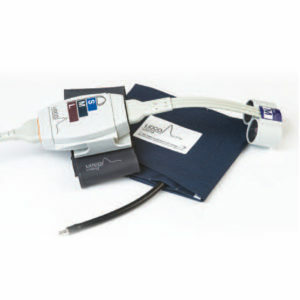 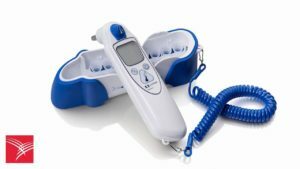 A complete tympanic, oral/axillary and rectal thermometers, as well as all of the necessary components and accessories to help clinicians provide better patient care through fast and accurate temperature measurement. 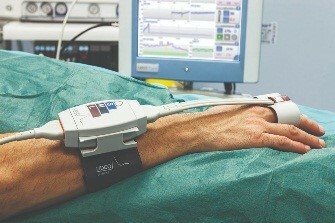 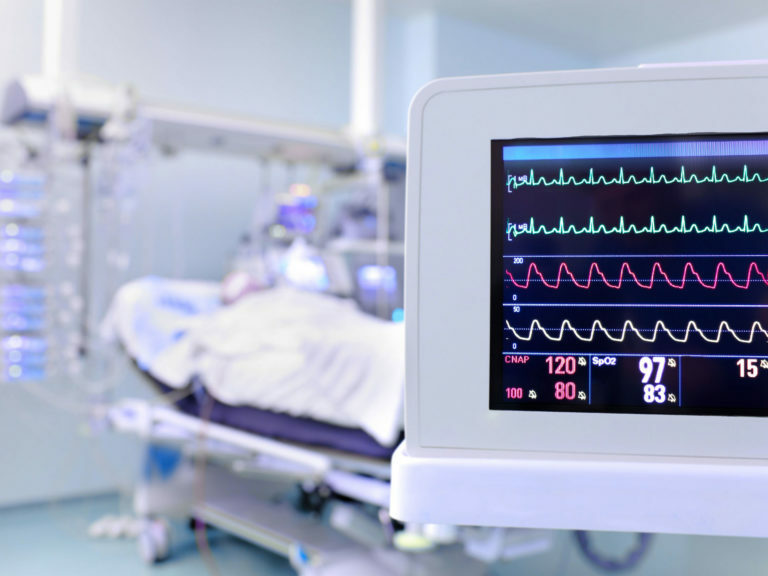 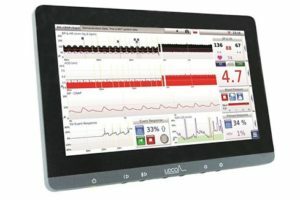 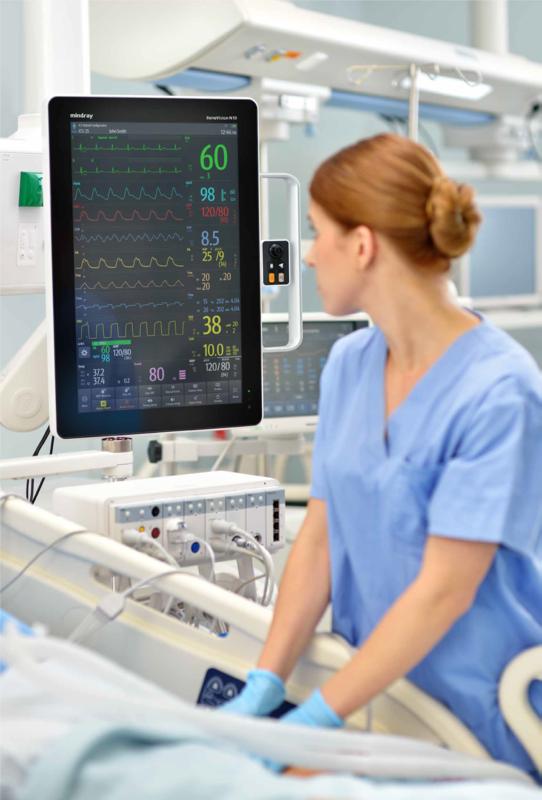 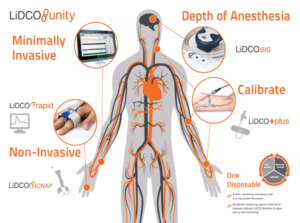 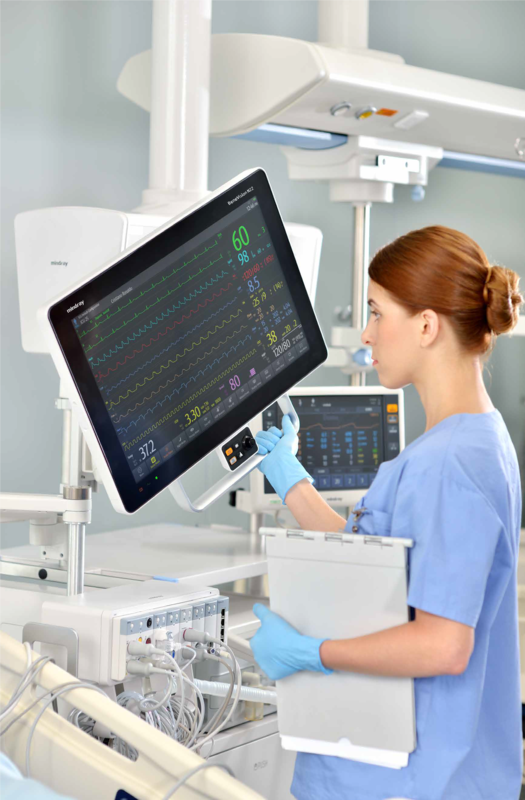 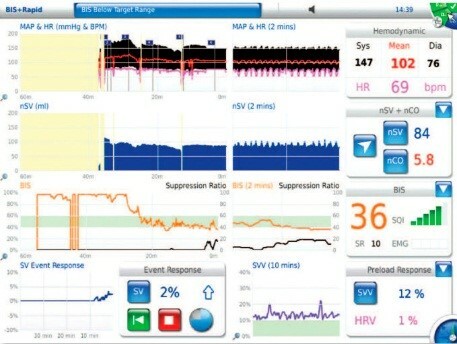 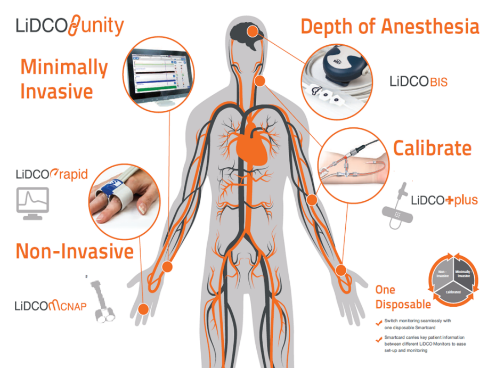 Non-invasive and minimally invasive hemodynamic monitoring at the heart of recovery for the entire patient pathway across the emergency department, OR, ICU and other high risk departments. 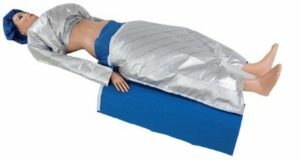 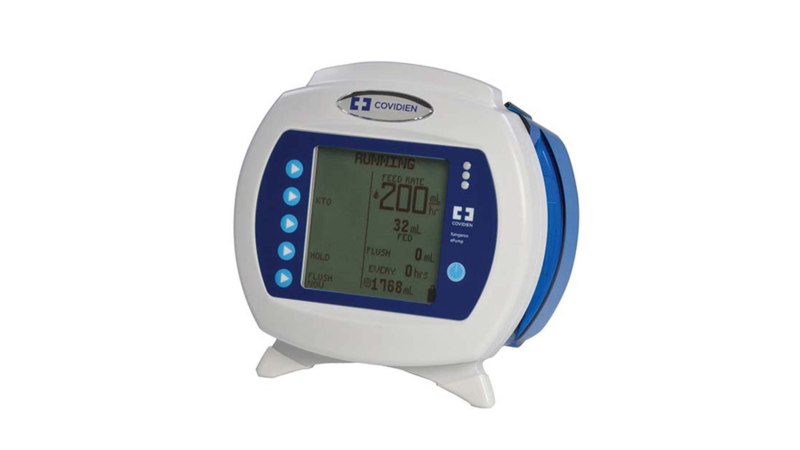 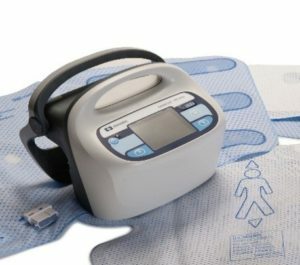 Offering complete ranges of innovative solutions for patient temperature management through different products and tools in the field of hypothermia and patient warming. 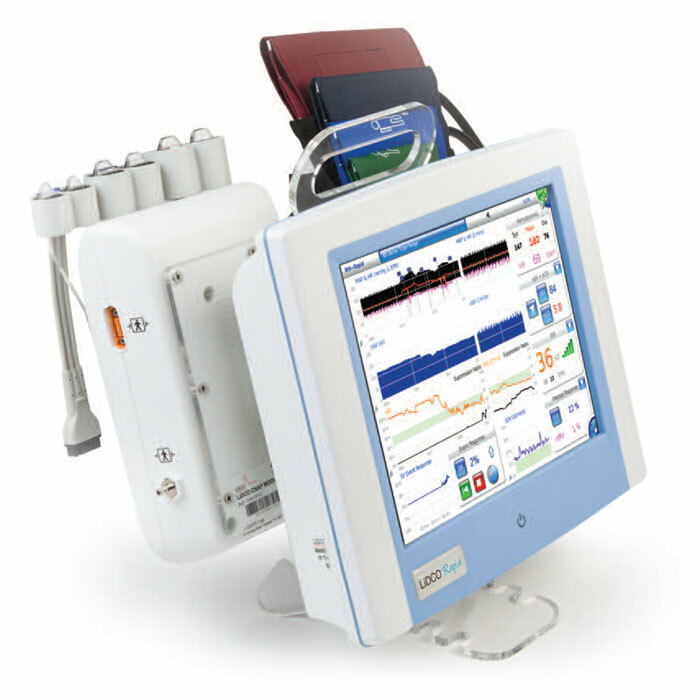 Mindray’s Patient Monitoring and Life Support division (PMLS) is a leading global provider of medical devices and solutions that had been widely expanded to include multi-parameter patient monitors, biotelemetry systems, anesthesia delivery systems, ventilators, defibrillators, ECG machines, pulse oximeters, infusion pumps, surgical lights, operating tables and mounting systems.